When you turn your steering wheel, it should be smooth and consistent. 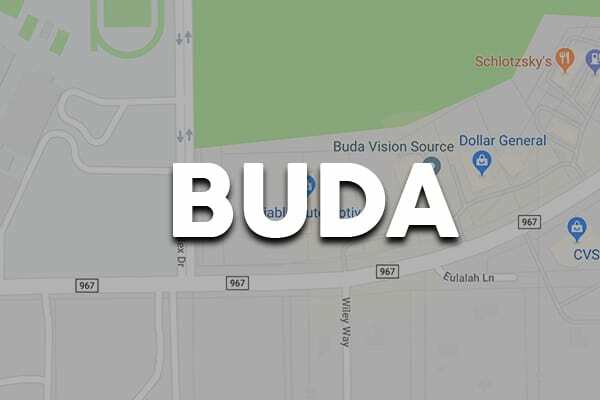 Whether you’re on your way through San Marcos to Bobcat Stadium or headed to Cabela’s in Buda, you need to be able to accurately control your vehicle’s direction. When your steering system isn’t working properly, you can’t be sure your car is safe to operate. It’s best for a steering system inspection to be performed. Reliable Automotive is your best option for honest, affordable steering repairs in Hays County. 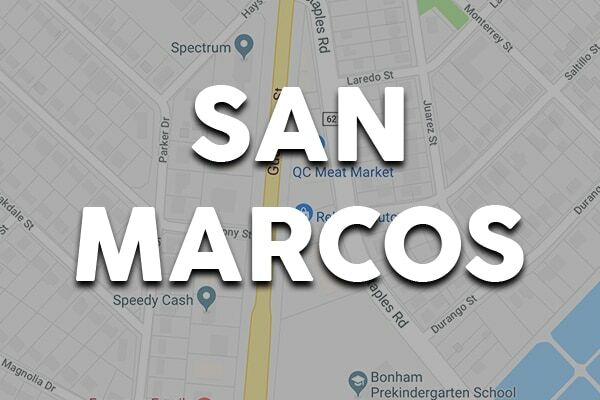 Whether in San Marcos or Buda, our knowledgeable staff and technicians will treat you like family while completing your steering repairs to the highest standard of safety and reliability, which is why so many people choose Reliable Automotive as their dealer alternative. 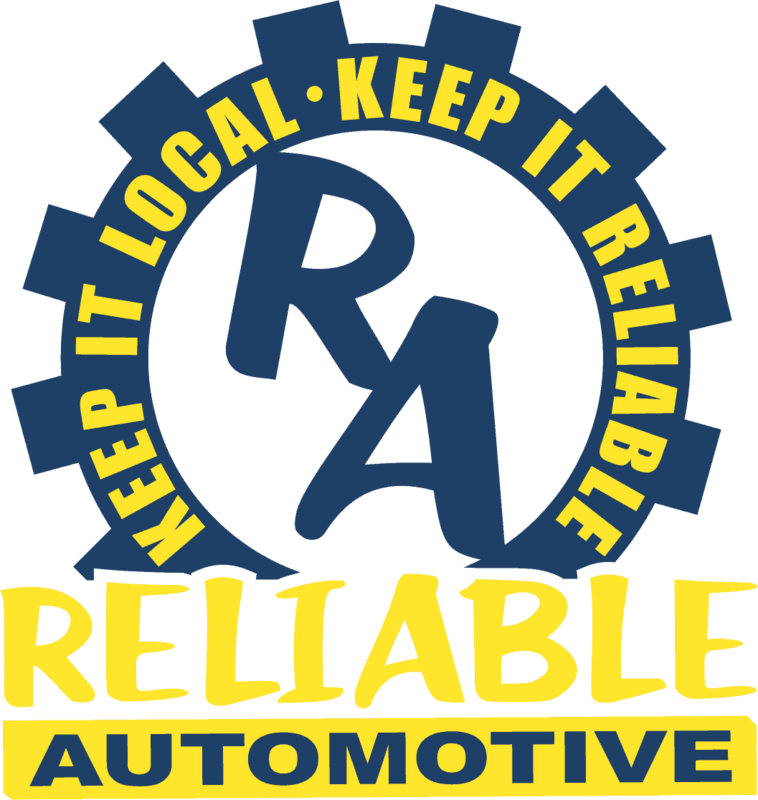 At Reliable Automotive, we always make your safety our priority. The technicians who perform your steering repairs are ASE-Certified and fully trained in steering systems and components on an assortment of vehicles. We always perform a complete inspection before performing steering repairs, and use industry-leading repair methods for accurate, safe results every time. From sector shaft seal leaks on your Dodge Ram and tie rod end replacement on your Toyota RAV4, to EPS motor replacement on your Chevrolet Cobalt, we do it all. We know your safety rides on the quality of your steering repair. For that reason, we always use Original Equipment and high-quality aftermarket parts for steering repairs.